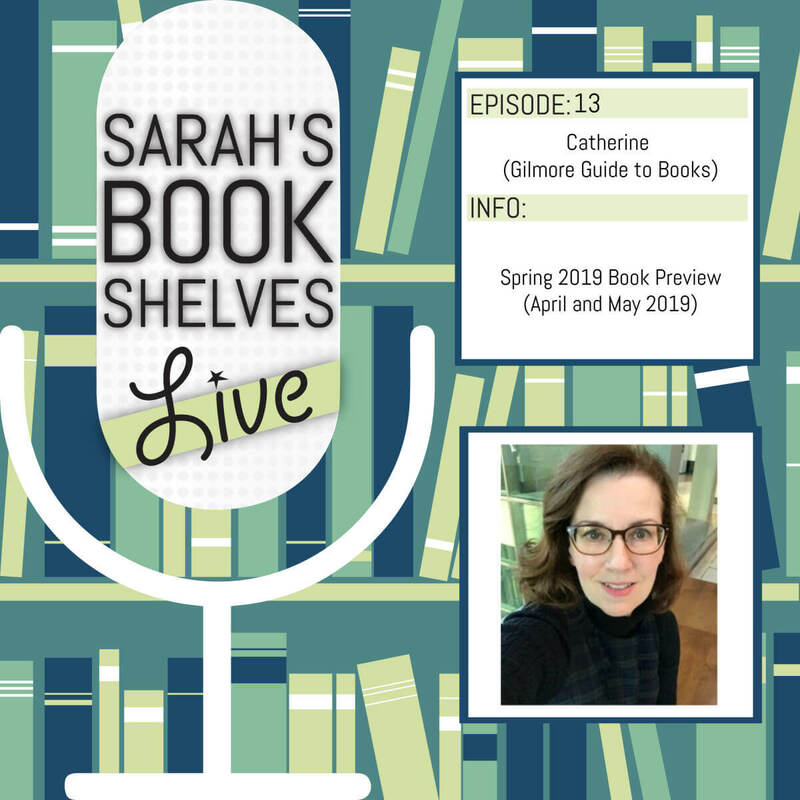 Welcome to the second special episode of the Sarah’s Book Shelves Live podcast…Spring 2019 Book Preview with Catherine of Gilmore Guide to Books! Catherine and I share our most anticipated books coming out in April and May of 2019. Also, stay tuned for my Most Anticipated Books of Winter 2019 blog post, which is coming out tomorrow. I’ll share some of the books I talked about in this podcast, but also many that I didn’t! 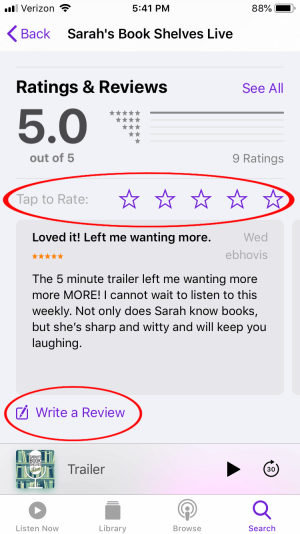 Catherine and my success rate for books we shared in our Winter 2019 Preview episode. Our Best and Worst picks from the Winter 2019 Preview episode. 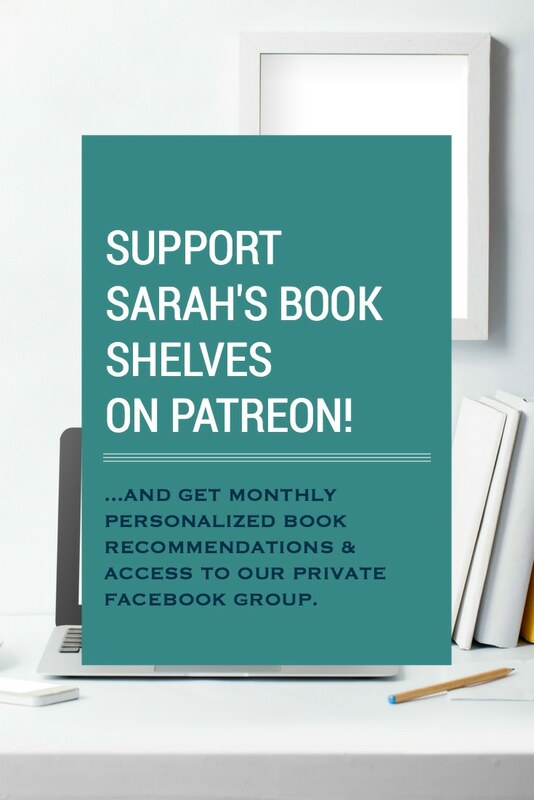 Sarah’s theory about authors that get overly prolific. Each of our #1 picks for Spring. 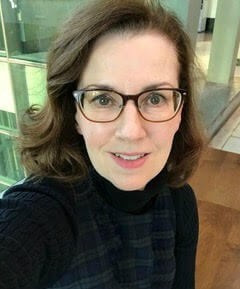 Catherine started The Gilmore Guide to Books over 6 years ago after wrapping up a career as a corporate librarian. She loves books and reading (surprise!) and currently lives in Seattle. There will not be a new podcast episode next week, as I’ll be spending some time with my family. In two weeks, Lindsey J. Palmer (author of Otherwise Engaged ) will join me (airing April 10). What Winter 2019 books are you most excited to read? I can’t listen right now but the list is awesome! Normal People, Ash Family, The Farm & MIstress of the Ritz are all on my TBR list. Nice to see my choices validated.